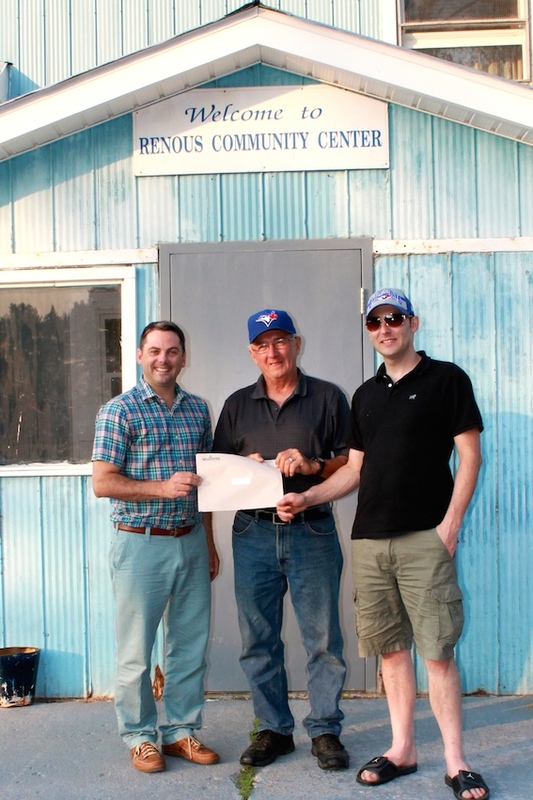 RENOUS / PINEVILLE: The provincial government has made a $10,000 investment into the Renous Rec Center. The newly installed heating and air conditioning system will drastically lessen costs to heat the Renous Rec. The added air conditioning also opens doors for new revenue opportunities. I made the commitment to the people of Renous and Pineville that I would look after their needs, and this is just another example of a commitment becoming a reality.